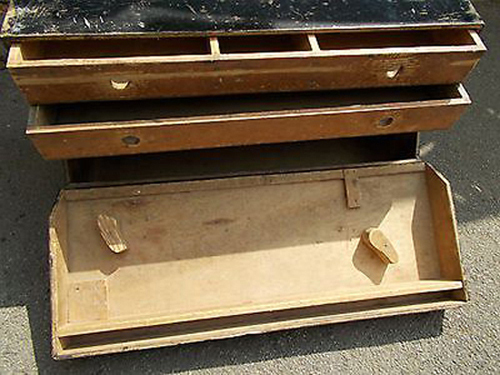 Here is an old joiners tool box found in the UK. We don’t know if George had such a box, but this portion of the inventory is describing his carpenter’s tools as would be found in such a box. 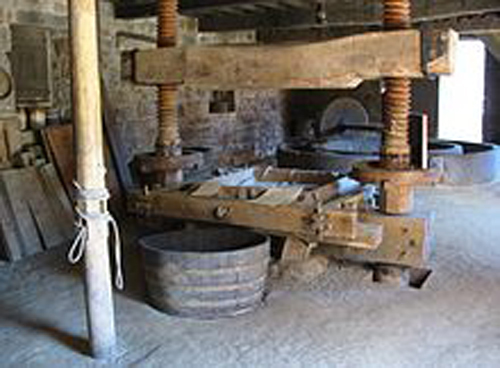 Here is an old cider press. Perhaps it approximates what George and Mary had to work with.